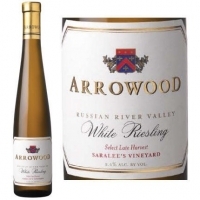 The nose is full of rich honeycomb, dried apricots and apples, with a bit of petroleum underlying the fruit (which is expected in a Botrytized Riesling). 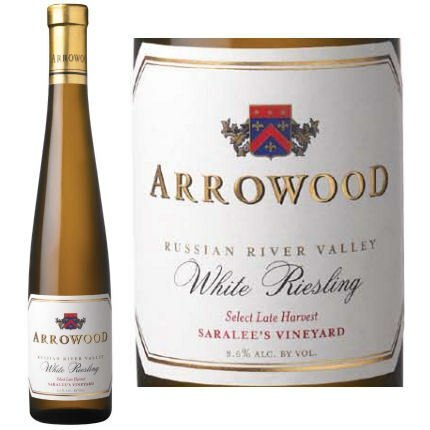 The palate is ripe with peaches and pears; bright acidity balances out the sweetness. It has a long luscious finish with some hints of tangerine.